After several months of intensive work, the Immersive Automation team is now ready to present its first prototype, Valtteri the election bot. Just in time for the municipal elections in Finland, Valtteri writes short pieces of news based on the election results. In this blogpost, you can learn more about how and why Valtteri was created. Valtteri the Election Bot is found at vaalibotti.fi. As the Immersive Automation project studies the automation of editorial processes, it was necessary for us to create a prototype, which could illustrate the difficulties of automation and guide us along our journey towards future news ecosystems. Data analyst Leo Leppänen specialises in language technology, and he is the brains behind Valtteri. Over the past couple of months, he has programmed and developed Valtteri with the assistance of the other researchers in the IA-team. “This is our first prototype and the point is to manually create a system which can illustrate where machine learning could be most useful and profitable,” he says. 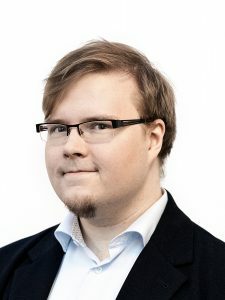 Data analyst Leo Leppänen is the brains behind Valtteri the election bot. Valtteri utilises data from the Finnish Ministry of Justice and combines the data with templates created by the research team. “This probably sounds very simple and easy, but for a computer this includes some major challenges. The computer does not know what useful and interesting information is, and the amount of data is massive. The human brain possesses vast amounts of information, whereas the computer has no other knowledge than the things we have taught it,“ he further explains. After the municipal elections, the research team will gather feedback and analyse the user experiences. “The next step will be to find all that essential knowledge humans have and transfer it into Valtteri. 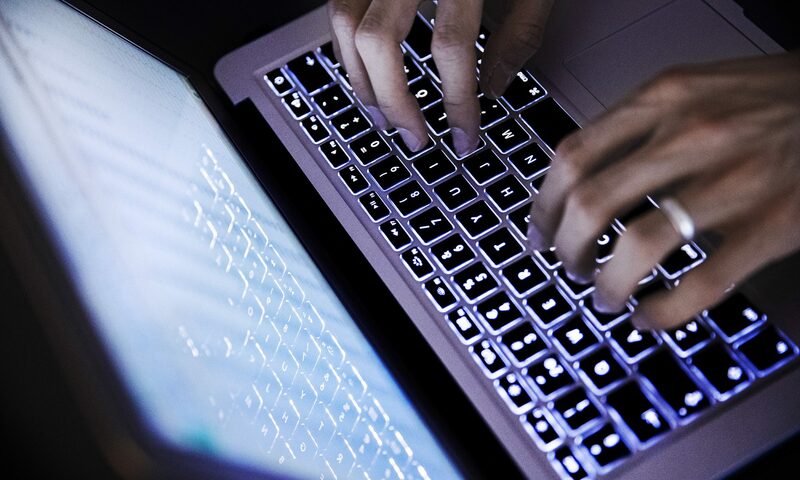 Our main challenge is that a computer is a slow learner and needs plenty of examples to learn from,” Leppänen says. He also points out that this is an experiment and a first prototype, and thus a fairly simple system. You can find Valtteri the newsbot here. The bot works in Finnish, Swedish, and English. Until Monday April 10, when the latest election results become available, Valtteri practices newswriting with old data from the 2012 municipal elections. Did you try Valtteri? We are curious to know what you think! 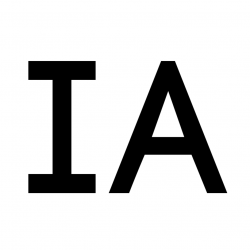 This is the web page for the research project Immersive Automation (IA), a research consortium where data scientists, linguists, and journalists work together with researchers and media companies to bring forward a solution for producing engaging, data driven content. We launched in 2017 and here we are sharing knowledge concerning news automation.